This weekend, I give a talk on “Brain Development and the Three Essentials of Learning” at the Years of Wonder Conference inn Ann Arbor. 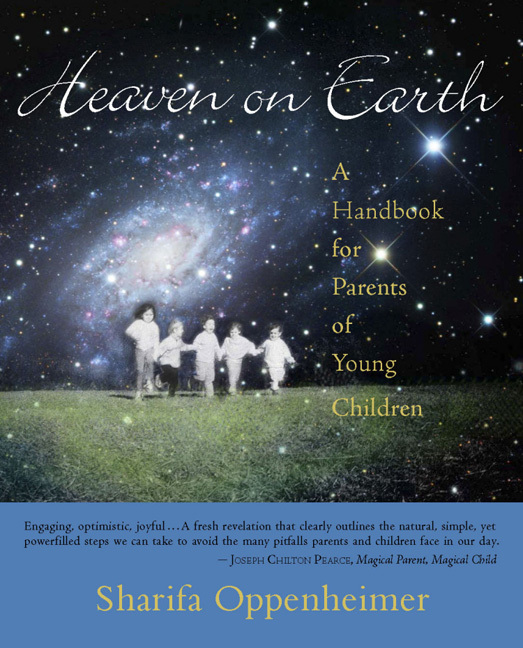 Children need three essentials: a wide palette of sense input, the freedom to move responsively, and a “holding” adult. We know that movement is the great integrator of all the senses. 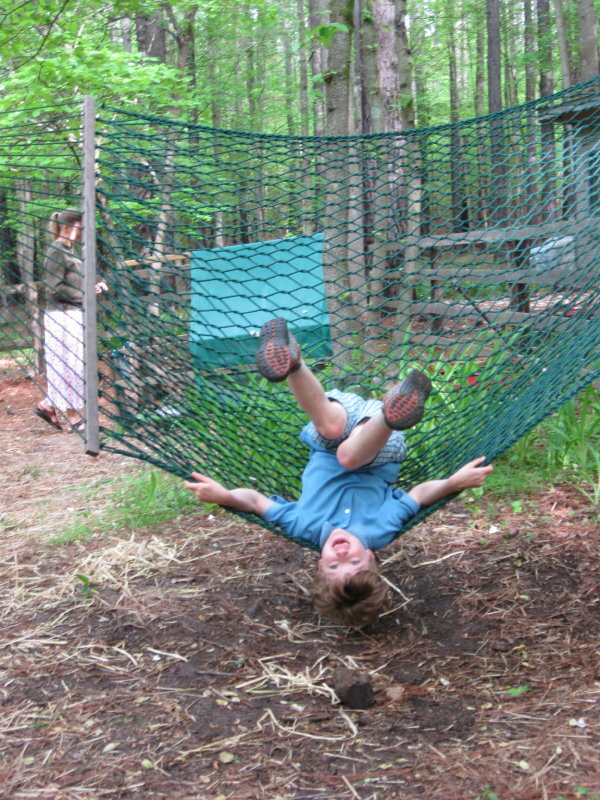 Here, in the hammock, this child is experiencing the finest “learning enrichment” possible!